The world of competitive eating was transformed forever in Coney Island, Brooklyn when, on July 4, 2001, a then-unknown Japanese competitor named Takeru Kobayashi ate 50 hot dogs in 12 minutes, doubling the previous record. 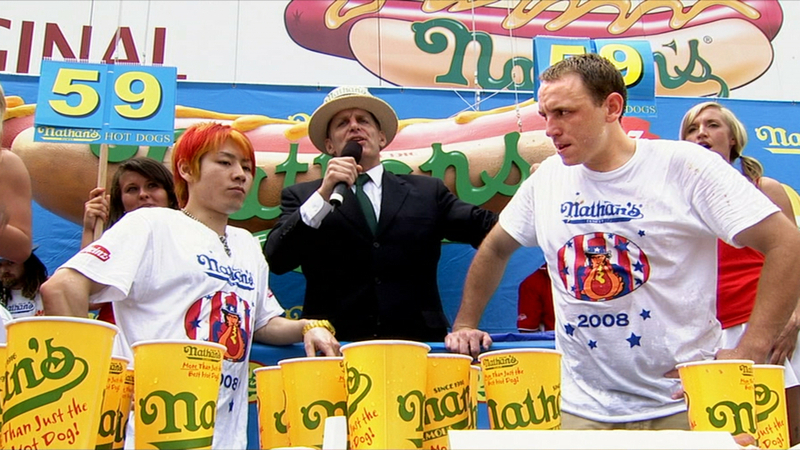 An instant media sensation, Kobayashi’s performance inspired a new generation of competitive eaters to strive for greatness, among them, a California native named Joey Chestnut, who would go on to become Kobayashi’s greatest rival. 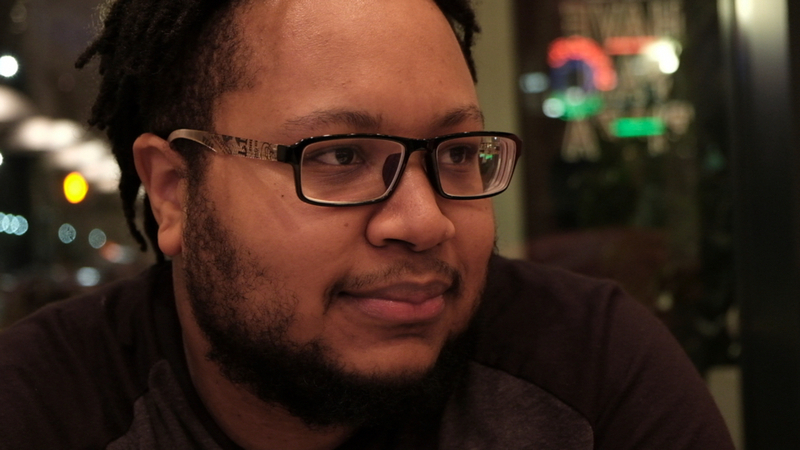 THE GOOD, THE BAD, THE HUNGRY documents the red-hot battle between these two titans of competitive eating, a story filled with humor, heartbreak, humanity, and, of course, hot dogs. This screening is co-presented by Yelp.